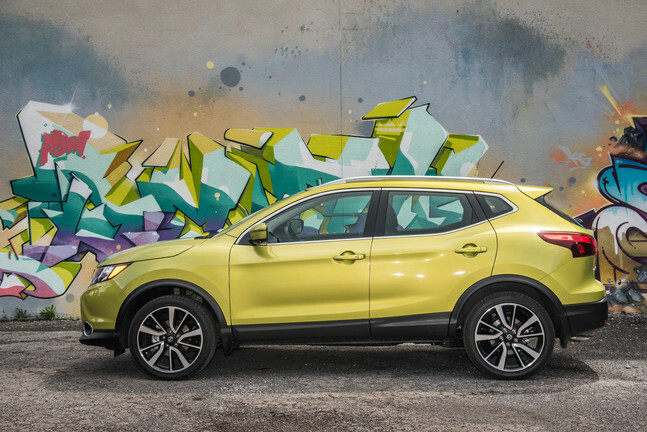 Contemporary design makes the 2019 Nissan Qashqai stand out from the competition. This four-door SUV provides space for five with ample room for cargo. Select from three trim levels: S, SV and SL. Unique style makes the 2019 Nissan Qashqai stand out. An angled roof and sloped hood create a sporty appearance. Boomerang headlights showcase the distinct look that is Nissan. Vibrant shades allow you to select a colour which shows off your personality. 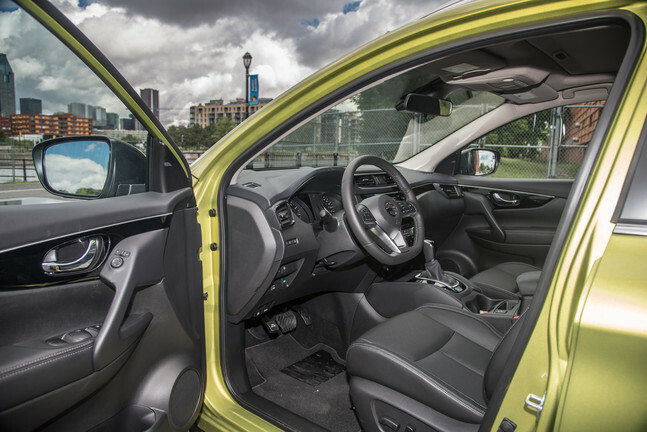 Stretch out in the 2019 Nissan Qashqai with ample legroom for all passengers. Enjoy a cozy journey with heated front seats on cold days. Keep your stuff organized with the Divide-N-Hide system. Power windows and doors and dual-zone automatic temperature control are standard on this model. 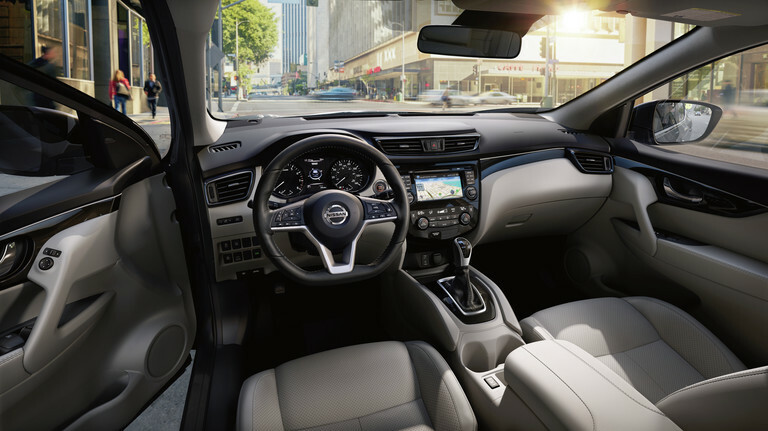 Trust the NissanConnect navigation system to get you where you need to go in the 2019 Nissan Qashqai. Thanks to Online Search with Google, you can find out about current restaurants and local gas stations along the way. Get help if you’re involved in an accident with NissanConnect Services which provides automatic notification in a collision. Make the 2019 Nissan Qashqai work for you with the best Nissan accessories. With a frameless rearview mirror, you can darken it to see better at night. Roof crossbars make it easier to haul luggage or other items. Peppy performance is yours in the 2019 Nissan Qashqai with a 2.0L engine and Xtronic CVT. You also have the option of a six-speed manual transmission for more control. Add intelligent all-wheel drive to keep you going in bad weather. Exceptional design and features make the 2019 Nissan Qashqai an award-winning choice. 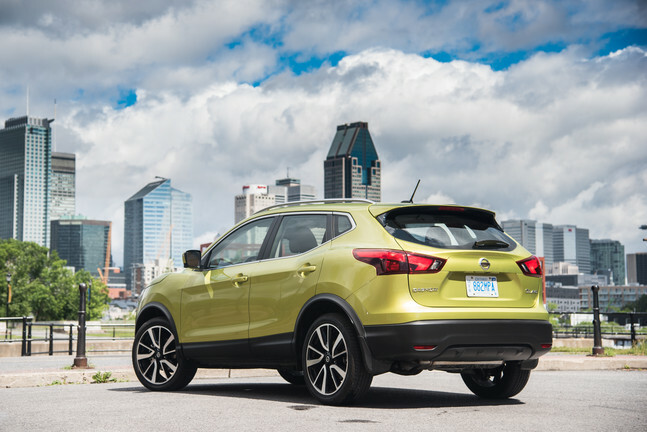 Advanced safety systems make the 2019 Nissan Qashqai an outstanding choice for buyers. Every 2019 Nissan Qashqai is backed by Nissan’s superb warranty. The 2019 Nissan Qashqai offers modern style and supreme amenities to keep everyone happy for every journey. Safety, efficiency and peppy performance make this SUV a winning choice. Get to know the 2019 Nissan Qashqai when you visit Cochrane Nissan. Come in and let our helpful sales staff give you a great deal. Trust your local Cochrane Nissan – Cochrane Nissan for your next set of wheels.